Every year, tens of thousands of teenagers struggle with thoughts of depression, deep sadness, isolation, suicide, stress and the feeling of helplessness. Sadly, and too often, the parents of these teens are the last to learn this, and sometimes too late to take action. 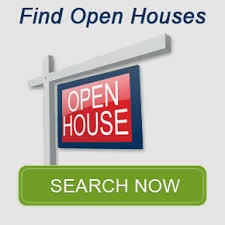 However, today, there exist terrific resources in formats that teenagers can understand, to help them in multiple ways with these issues, while still allowing the teen to retain their much-needed dignity that they desire. By using the local teenage band Showcase format, judged by Music Professionals on both quality and number of attendees and offering outstanding awards, then the exposure to these resources will have the greatest impact. 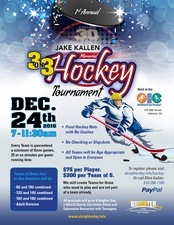 Hockey enthusiasts of any age can play in the 1st annual Jake Kallen Memorial Hockey Tournament on December 24 to raise funds for this important organization in Jake's memory.